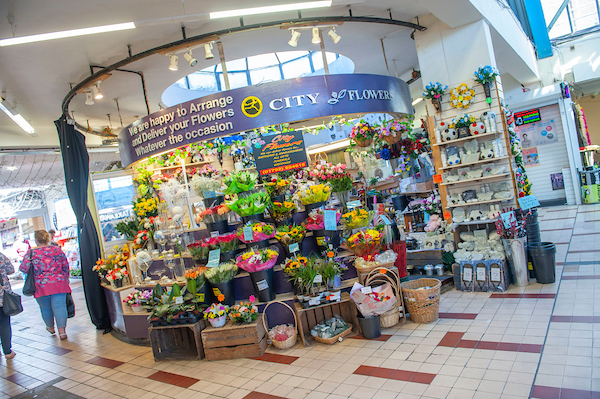 A wide selection of flowers for every occasion, to suit all styles and budgets. 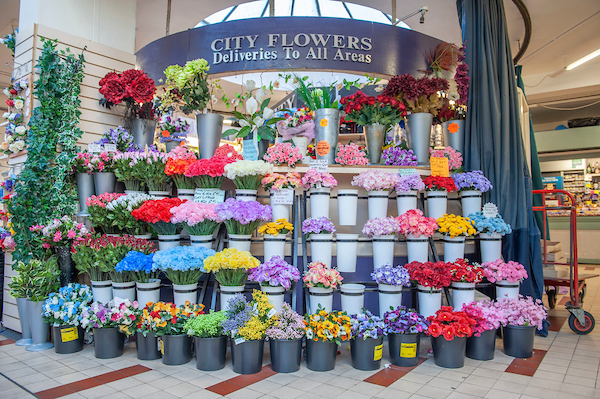 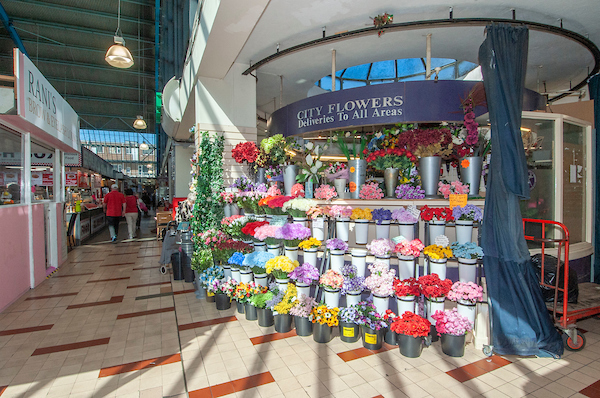 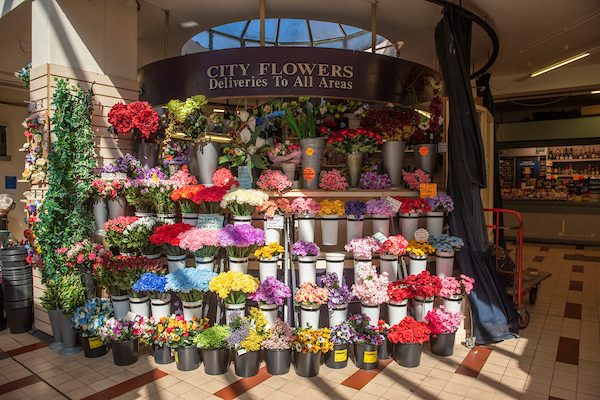 From bouquets to buttonholes, City Flowers has it all and whether you live locally, nationally or internationally you can have flowers delivered to your door with their fantastic delivery service. 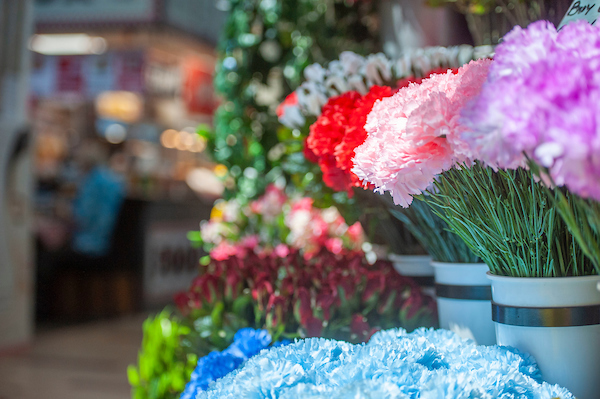 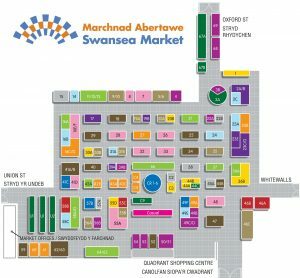 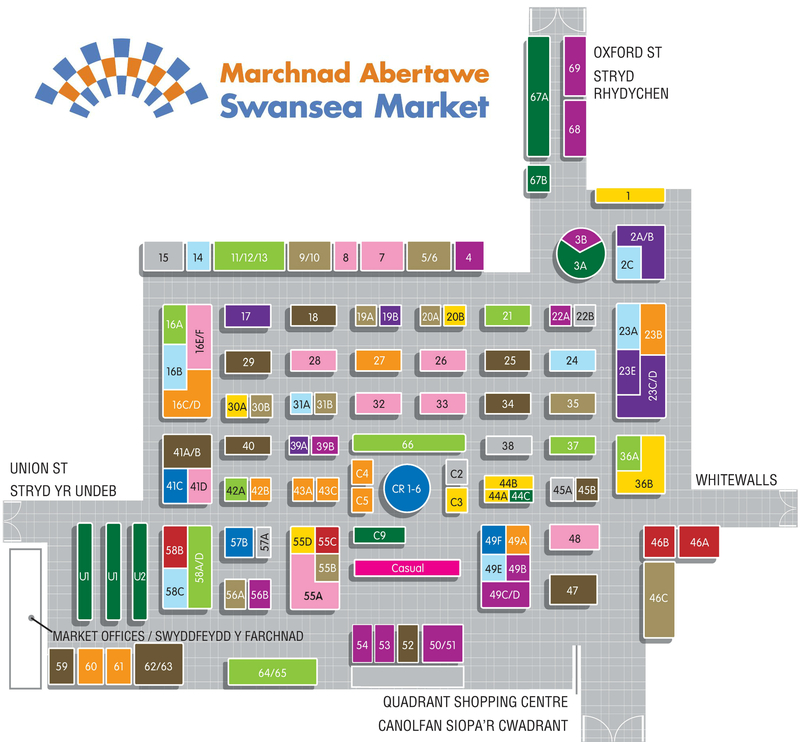 Other products and services include tributes for funerals and granite grave pots, flower baskets for the garden as well as faux silk carnations.